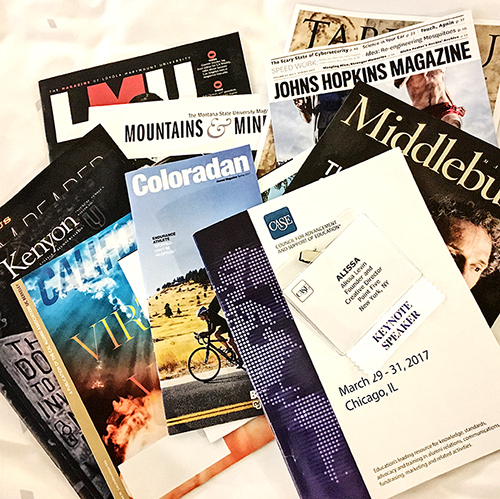 The CASE Editor’s Forum is one of CASE’s most dynamic and well attended annual conferences, bringing together up to 300 college and university magazine editors each year. The 2017 conference was held in Chicago, March 29-31st. Please find more information about the conference, as well as the full program here. Often the biggest obstacle in starting a digital redesign is fear of the unknown. 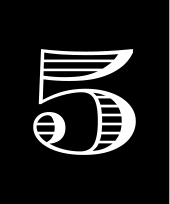 In this session, Alissa Levin, creative director at Point Five, will demystify the process, guiding you through the stages of a redesign—from your decision to take the plunge to what your life looks like post-launch. Using case studies from recent publication redesigns, Levin will provide concrete advice for publications considering upgrading their digital presence.